The Bishop of Breda, Tiny Muskens, wants people to start calling God Allah. He says the Netherlands should look to Indonesia, where the Christian churches already pray to Allah. It is also common in the Arab world: Christian and Muslim Arabs use the words God and Allah interchangeably. Muskens doesn’t expect his idea to be greeted with much enthusiasm. The 71-year-old bishop, who will soon be retiring due to ill health, says God doesn’t mind what he is called. God is above such “discussion and bickering”. Human beings invented this discussion themselves, he believes, in order to argue about it. 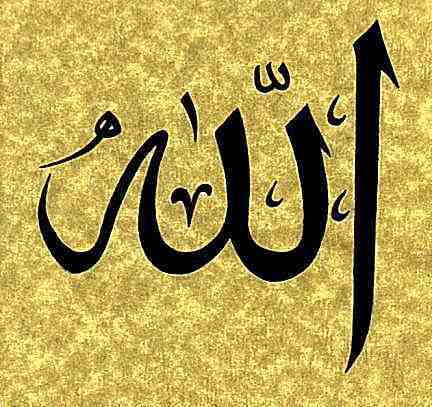 In the Arab world God is called Allah. The long history of Christianity in the Arab world led to the development of a rich Christian-Islamic theological vocabulary, which makes God a normal equivalent to Allah. Both Muslims and Christians use the word in the Middle East. Apart from Allah, the term ar-Rabb (the Lord) is also widely used, although this appears far more often in the Arabic version of the Bible than in the Qur’an. In the Islamic context, references to ar-Rabb are normally found in the possessive form, such as Rabbi (My Lord). Interestingly, the word Allah was already in use by Christians in the pre-Islamic period. 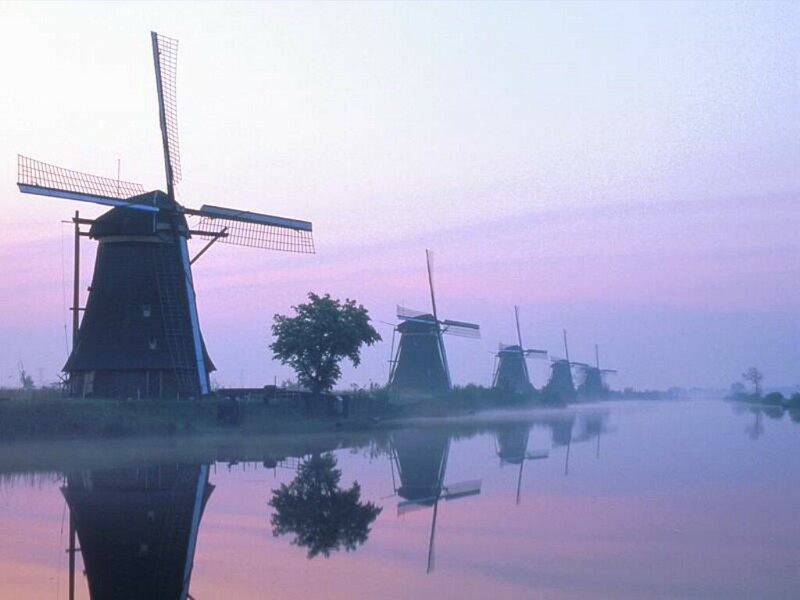 Bishop Muskens proposal will undoubtedly receive a warm welcome from the Islamic community in the Netherlands. Particularly as it follows last week’s remarks by Geert Wilders about banning the Qur’an and, shortly before that, former Muslim Ehsan Jami’s comparison of Muhammad with Osama bin Laden. Perhaps this is the reason Bishop Muskens’ remarks have received so much attention in the Dutch press. The bishop actually said exactly the same several years ago. He also suggested abolishing Whit Monday as a national holiday in favour of an Islamic religious day. This entry was posted on August 15, 2007, 6:46 am and is filed under Christianity, Church, Culture, Faith, God, Heresy, Islam, Legalism, News and Current Events, Religion, Religious Tolerance, Theology. You can follow any responses to this entry through RSS 2.0. You can leave a response, or trackback from your own site. This is definitely an interesting story. I, as I commented on the “Let Islam pick up the ball…” post, think that we at times (inappropriately) deify a name over/above the Deity. So, I would be hesitant to say ‘it’s “God” and no other name!’ (or Jehovah). Conversely though, I would be hesitant, or more appropriately ‘slow’, to request communities to incorporate new names. I would be most hesitant and slow, though, to judge a faith-community based on their name for God (ie. Muslim’s “Allah”). Alright look. I’m not trying to be “Captain Fire and Brimstone, who says that all non-Christians will be tormented for eternity by cartoonesque devils sticking pitchforks in their behinds,” but it still comes down to, for me, is Allah God if he has been based on a moon god of yore who is invoked to fill the void left by the corrupted word of God of the Bible? If Allah spoke the true word of God through Gabriel to Muhammad because the previous scriptures were ‘wrong” then is Allah God? If I put my faith in scripture proclaiming that the Bible is the word of God and the Quran says that there must be another book of scripture to correct my scriptures because they’re wrong, then why would I think that the Quran is nothing short of blasphemy? Because perhaps (as many scholars think) God (Yawheh) has evolved out of beliefs in other gods. He was not known by any name before Moses (and he never gave his name then, either). Who was he to Abraham, who belonged to a polytheist culture? Check out “The Evolution of God” by Robert Wright. Fascinating stuff. And it leaves plenty of room for theistic faith. Invoked to fill the void left by a corrupted bible? Citation, please. Perhaps, Jack, faith is not mere proposition. It’s a very modernist perspective on relationship (even with a deity) to be concerned first and foremost with proof of a ‘right’ deity over a ‘wrong’ one. As if we remove ourselves from our context into a vacuum (which is clearly impossible) and discern ‘The True’ from all ‘The False’. For one, such a line of thinking risks the Gnostic heresy (that salvation is by divine knowledge) – all of the sudden, one is saved because said individual “knows the ‘truth. '” Too bad for the ignorant, God can’t help them. (This does, of course, beg the question of soteriology; but that is a discussion of grand magnitude). Two, is it not arrogant to be concerned largely with the appropriateness of truth claims in such discussions? Is one’s faith in God properly reducible to the superiority of one’s position over another? How minute of distinctions should we magnify for such debates? Which brings us back to soteriology: is it the individual that determines salvation? or is it God? If the answer is God (which I firmly believe), then issues of tolerance toward other religions cannot be focused on propositional truth-claims.